Growing your own garden is not as easy as some may think it is. You have to learn as much as possible about the plants that you are trying to grow and learn about what soil you have. You also have to see if the plants you are trying to grow are even compatible with the type of soil you are trying to grow them in. And, if they are not compatible, you have to do even more to make it work. Tilling is a method that enables soil that is too stiff and stubborn to become suitable for plant growth. This is the most essential step of the planting process as it determines whether or not you will get the results you desire. If the nutrients you need are under the soil, you have to get them out. This process is useful for anyone looking to improve the quality of their soil in a pinch, but it should not be used haphazardly. As with anything else when it comes to keeping your plants alive, you shouldn’t abuse tilling, as it can have some pretty severe consequences, but let’s focus on what it does first. Tilling is the process of overturning the soil to mix the moist earth underneath that has the nutrients you need with the top layer of soil that will provide support and stability. This process sounds great and all, but using it the wrong way can result in giving you the opposite effect, which is stopping plants from growing at all. Overtilling is what this is called and is what will be discussed in this guide. It is crucial to know as much information about this process as much as possible so you can grow all the plants that you want without wasting your time. Read on to learn more about overtilling. When you overtill the earth, you disrupt a cycle that is taking place that is natural and highly beneficial to your soil. Of course, tilling the land to a certain extent tends to help increase its fertility and the chance that it will successfully support your plants, but as with anything else, you won't want to do it too much. 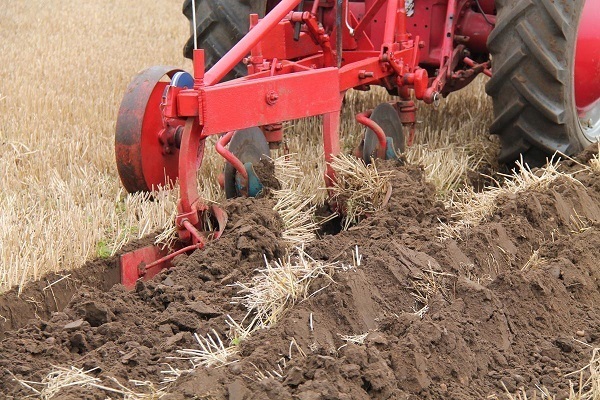 How Does Overtillage Harm Soil? So what exactly happens when you overtill the soil that you’ll be using to plant? Well, first off, a large proportion of the earthworm population in your soil is killed when you overtill the ground, and they are necessary for plenty of natural cycles. Earthworms help keep your soil balanced and healthy. Of course, there is also humic carbon that gets freed from the soil when you overtill it, destroying much of the ground’s fertility. This isn’t just minor damage, either, because it takes a long time to be reversed, so you will want to avoid overtilling your soil at all costs, as it may take weeks or months to work itself together again. Another way that overtilling harms your soil is by bringing up weeds from the bottom layer of soil and potentially spreading them around the top, giving them a chance to start growing. Of course, this is a risk while tilling in general, but overtilling increases the likelihood that you'll run into these weeds. As you can see, tilling to a reasonable level can be entirely helpful for your soil and your plants, but when you cross a fine line, then you can start doing long-term damage to the ground. So how do you know that you're beginning to overtill your soil and what can you do to stop it from happening? How Do You Know You’ve Overtilled Your Soil? There are a few signs that your soil has been damaged by overtilling, and they are mostly related to each other. 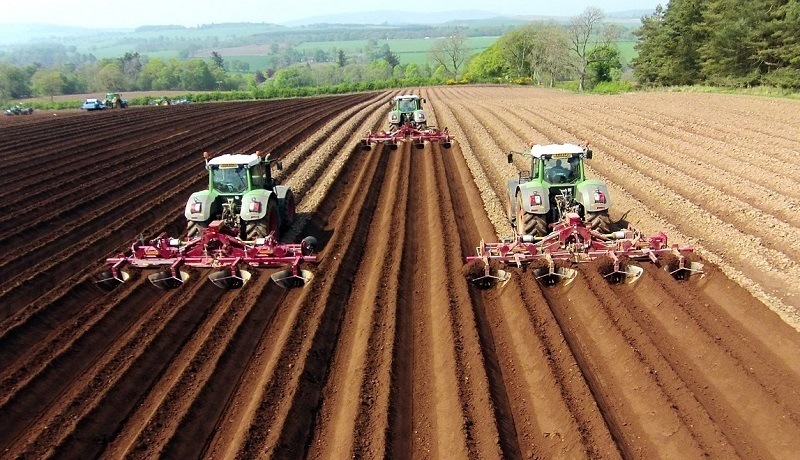 Compaction of the earth is the most common occurrence, and if your soil is already compacted, tilling it too much runs a high chance of making it worse. If you want to till compacted soil, you should often introduce compost to the mix at the same time as that will bring new life to the earth and help the tilling process accomplish what it needs to. Other than the soil getting compacted, it may also start to clump together. 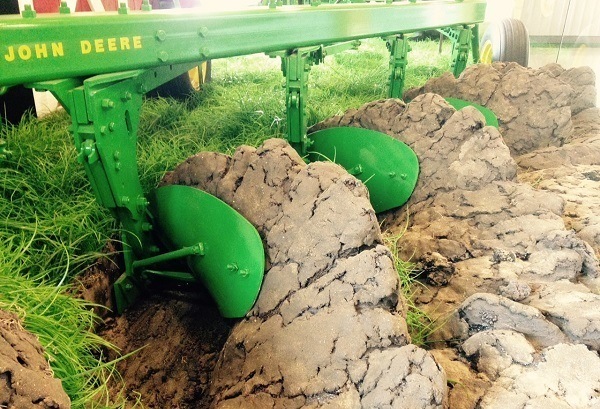 Clumpy soil is simply sub-optimal for farming or planting, as you may know from experience. Clumping makes it harder for you to dig, and nutrients aren’t able to travel as freely through soil that is clumped together since little pockets of harder and softer soil are formed. If you notice that your soil has a distinct lack of nutrients in addition to these other signs, it is very likely that the ground has been overtilled. What do you do when you realize that your soil is overtilled to prevent further damage? Well, there are a few techniques that you can use to begin repairs. If your soil is compacted at the start, then it is a sign that it will need to be tilled, but if you notice that your soil is already healthy, tilling it can be nearly unnecessary. While a cursory tilling won’t often hurt, you don’t want to touch your soil unless you see signs that it is unhealthy. 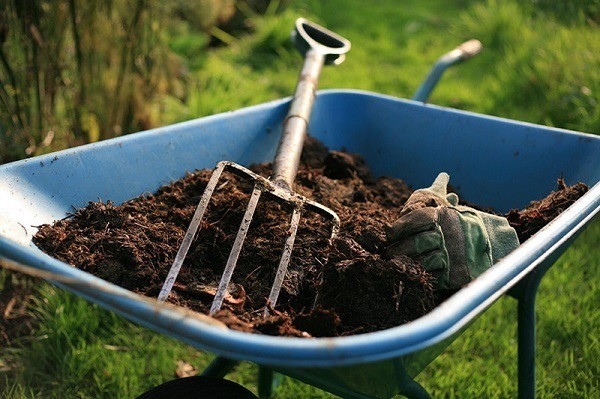 When tilling clumped soil that is already devoid of nutrients, you will want to introduce a reasonable amount of compost into the mix to add some organic matter to the soil. Dry, dead soil needs more than just tilling to come back to life, but it can always be an excellent first step towards readying your land. When your soil is wet, you will typically want to avoid tilling it until it has been dry for an extended period of time, as that will reduce any complications that you encounter. 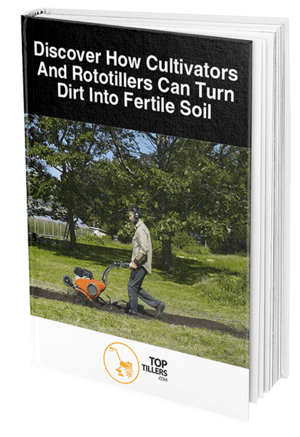 We hope that this guide has been able to shine some light on some of the problems that you will be facing when you overtill your soil. Feel free to leave a comment down below and let us know what you think or maybe share some overtilling problems of your own.